Click here for a collection of articles comprised of 2014’s top stories on culture, politics, science, business, sports, the arts and more. Includes the Ebola crisis, ISIS terror acts, the U.S. mid-term elections, the tensions between the Ukraine and Russia, the Olympic Games and many other top news stories from throughout the year. 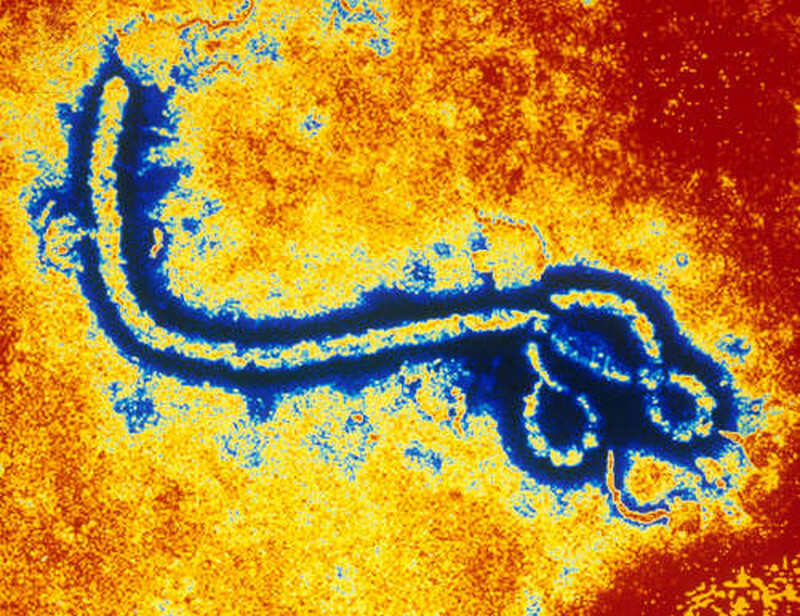 Ebola Zaire Virus (TEM). Photography. Encyclopædia Britannica ImageQuest. Web. 4 Dec 2014.